Our gym is available for booking sports practice, events or parties. 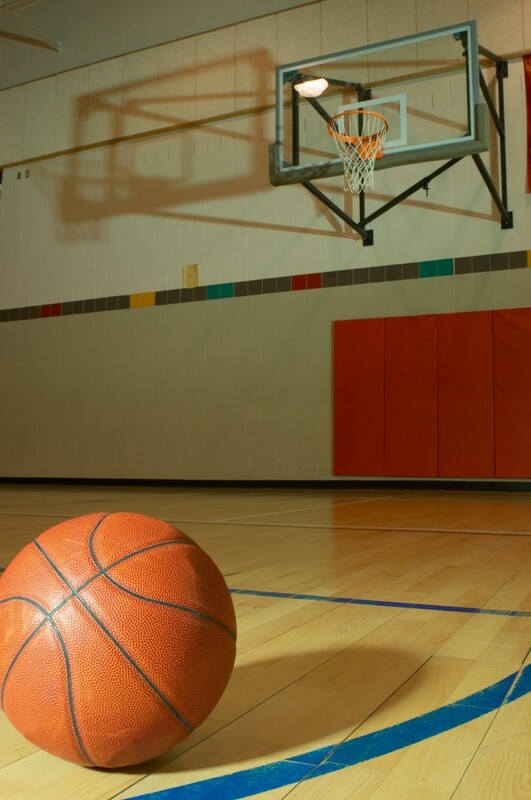 Whether it is basketball, volleyball, dodgeball, or a party, our gym can be rented for use (dependent on availability). Click on the “book now” button for availability, cost, and other details.